What a fantastic night of celebration! 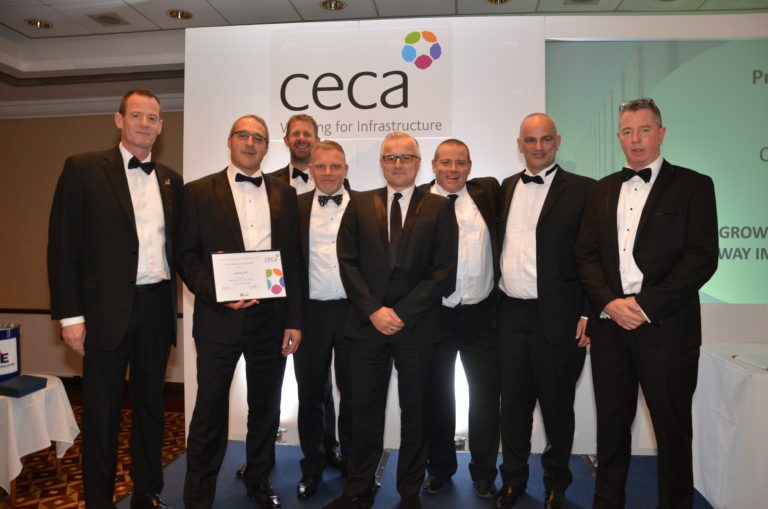 We came together to celebrate the civil engineering industry and the individuals and teams that go that extra mile to achieve great outcomes for their employers and clients. 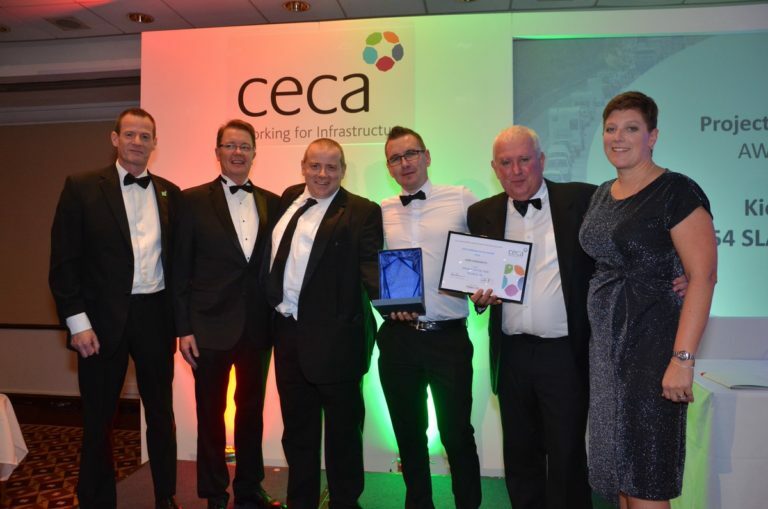 This year CECA Midlands Annual Dinner & Awards 2018 took place at the Hilton Metropole, Birmingham on 11 October and brought together over 250 contractors, local stakeholder and dignataries for a glittering night of celebration. 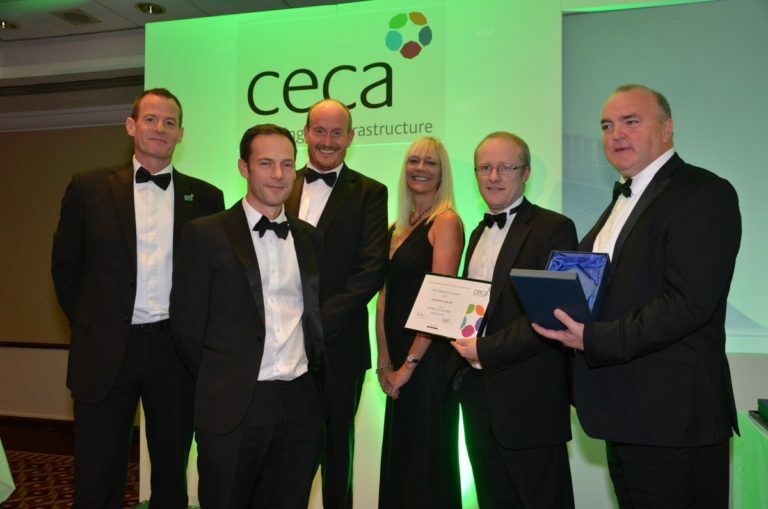 Celebrating our world class civil engineering industry and the individuals and teams that make it just that, by delivering outstanding performance – see our Award Winners 2018. 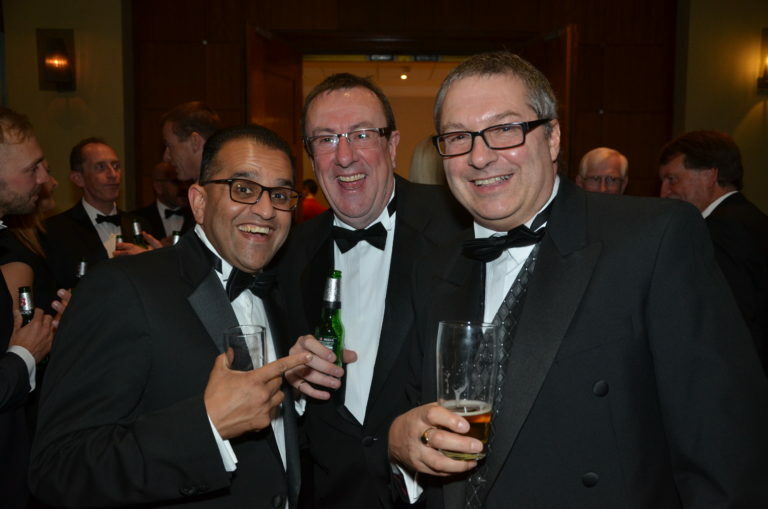 Our wonderful guests and members raised £2385 on the night for Onside Youth Zones this well deserving youth charity which supports young people today by giving them somewhere to go, something to do and someone to talk to. 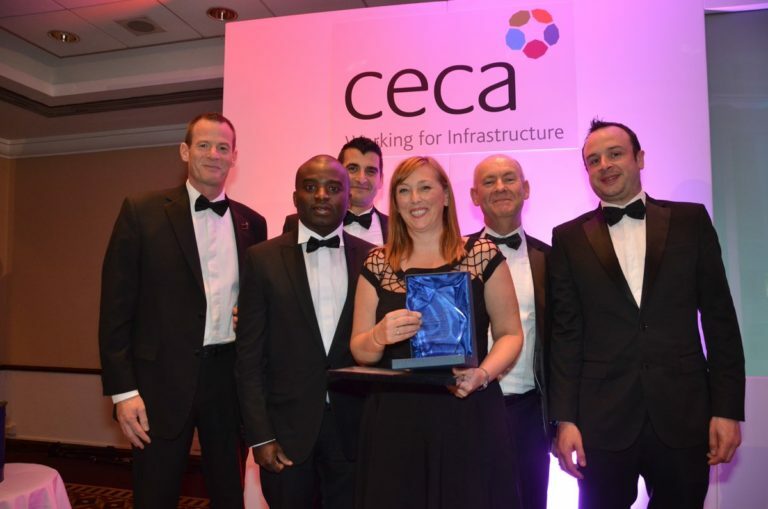 They deliver 21st century youth provision and have a vision to build youth zones the length and breadth of the UK. 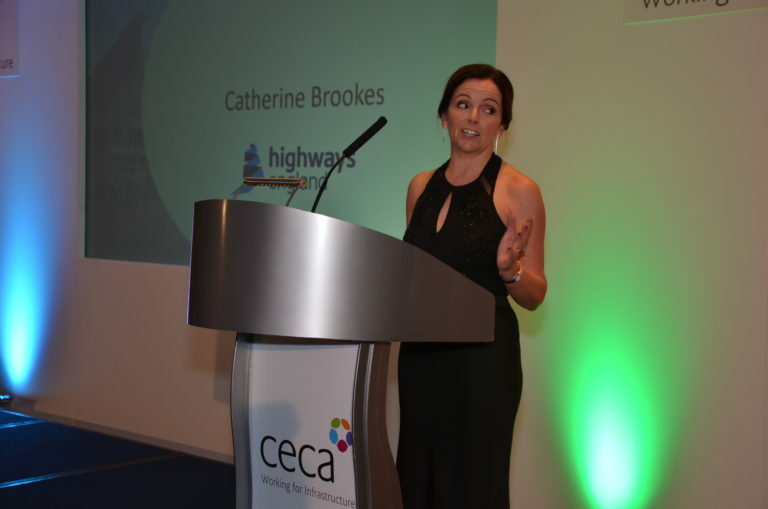 Image Gallery – capturing moments of the evening..
Industry Speaker: Catherine Brookes – Highways England. 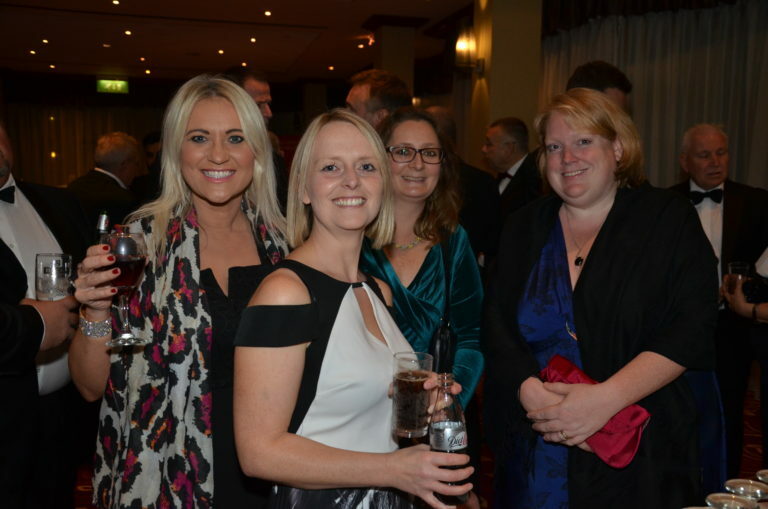 Great to see so many ladies in attendance – Representing CITB; CECA National; Midlands Connect. No explanation required! A great evening.. Working with Mott Macdonald this contractor developed a ‘product based approach’ to construct this 43 million litre reservoir. 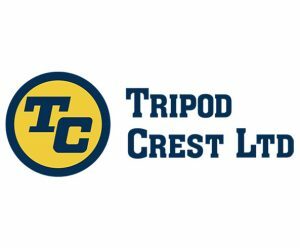 This method reduced timescales by two months, reduced risk and hazards and reduced manpower thereby reducing cost. 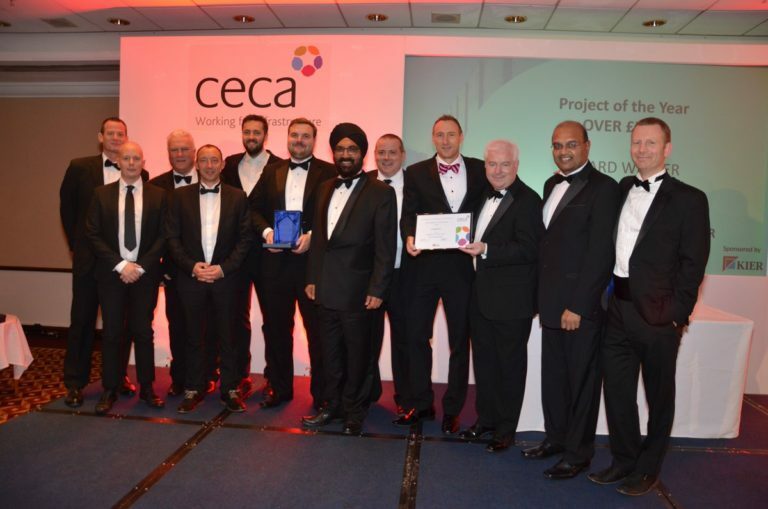 The judges said….’this project has scored the highest due to its use of innovation and learning they also included some excellent testimonials from the client to provide evidence of their satisfaction in the project’. This long serving individual has worked for 34 years with his employer and only retired this year. 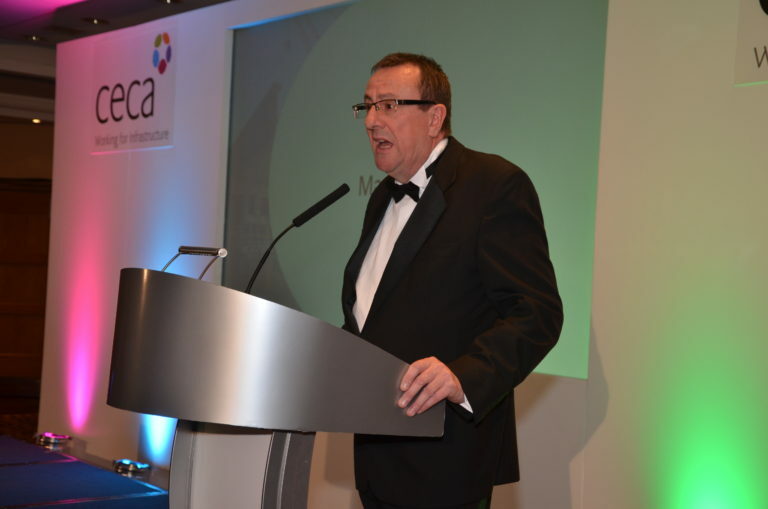 A vast knowledge of the Midlands network he is well known locally by all in the industry. Always friendly and happy to help. The judges said ‘what a great dependable individual who has made significant difference to the projects, teams and individuals he has worked with, since his retirement he has no doubt left a place that is hard to fill…where do you get 34 years of knowledge and experience from?’ The award was collected on Ian’s behalf by MD Mr Nigel Drew as Ian was sunning himself in Spain! 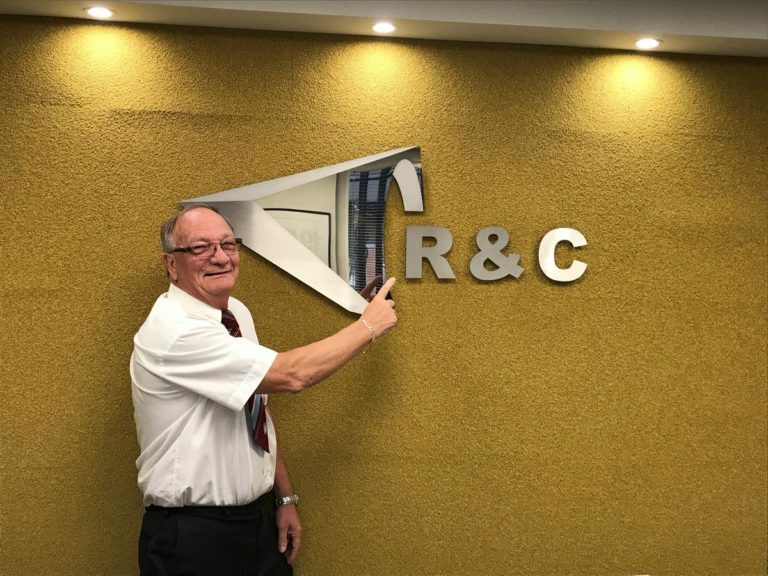 Over 40 years with his current employer. 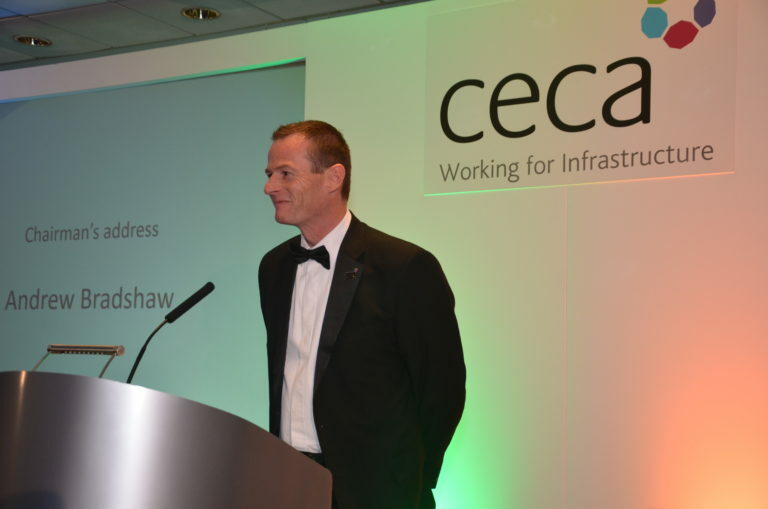 This individual has ticked all the boxes throughout his career from driving innovation to mentoring young engineers and he does all of this with much respect from his colleagues and those who know him in the industry. Known for his calm approach, even handed fairness and kindness. The judges said…’this person has demonstrated the drive for innovation and problem solving true to his engineering roots. 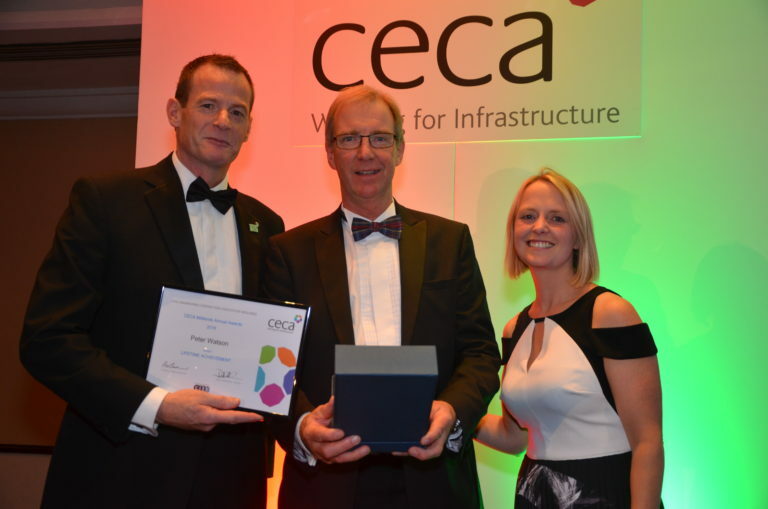 He has continued to learn and develop his own career whilst also being committed to developing others and has helped to ensure apprentices, engineers, technicians remain and develop in the civil engineering industry’.